Attention to all running and cycling enthusiasts, Summernats Malaysia, which will be held from 29 to 31 August 2014 at the Sepang International Circuit, is calling on all of you to be part of a rare opportunity to do what they love together on Merdeka Day. Members of the public will have an opportunity to participate in an “11.08km Merdeka Run” and the "Biggest Merdeka Summernats Bicycle Gathering" which will be taking place this on 31 August on the Sepang Formula One racing track. 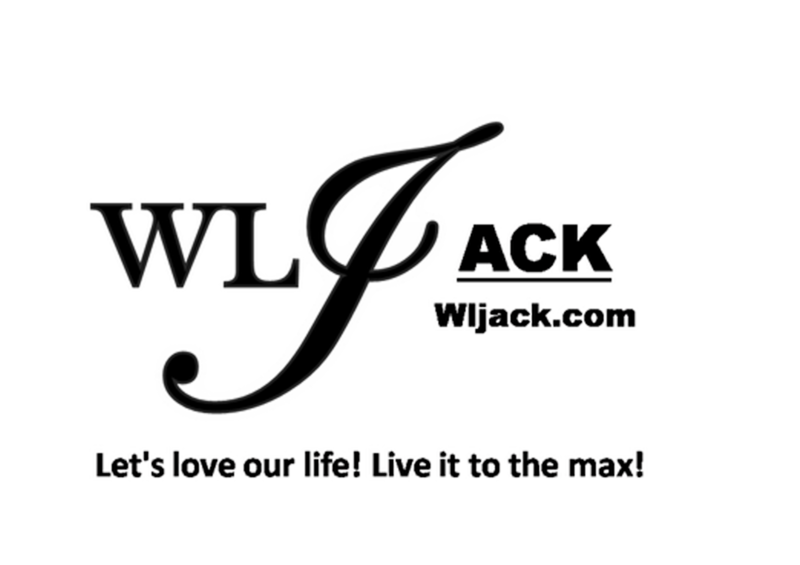 The event is targeting in bringing together more than 8,000 participants. The "Biggest Merdeka Summernats Bicycle Gathering" will also enable cyclists to explore the Formula One and MotoGP racing track for two hours. Participants who register before the closing date of 15 August 2014 for the “Sepang 11.08km Merdeka Run” need only pay a nominal fee of RM30. Finishers will receive a medal and certificate of participation. The "Biggest Merdeka Summernats Bicycle Gathering" meanwhile, will be free for cyclists who register before the closing date of 9 August 2014, and RM50 for those who register later which is also inclusive of a certificate of participation for those who participate in the two-hour event. Enthusiasts and visitors to Summernats Malaysia are encouraged to also download its mobile application “Summernats Malaysia” on Google Play and Apple App Store which provides convenient information retrieval of the event, ticket purchasing and registration. 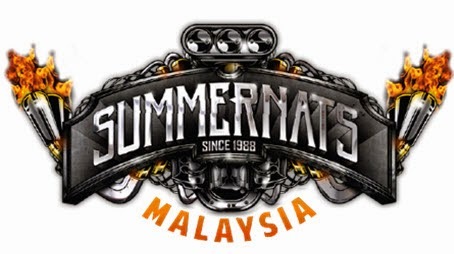 The application also provides the Summernats Malaysia event schedule, houses a gallery page, the event layout, lists the many attractions available during the weekend and will also serve to remind users to attend the event. Modelled after Australia’s biggest automotive event Summer Nationals, Summernats Malaysia is an all in one mega motoring, lifestyle and family event, featuring a wide variety of attractions from a display of muscle, classic cars and hot rods, car modifications to being filled with engaging activities for the entire family. JPM Motorsport, the same organiser who brought you SuperGT from 2011 to 2013, invites the Malaysian public to come celebrate this unique Hari Merdeka event, which includes the opportunity of watching the 12-hour Malaysia Merdeka Endurance Race. “The “Sepang 11.08km Merdeka Run” and the "Biggest Merdeka Summernats Bicycle Gathering" is a unique opportunity for enthusiasts to experience the racing circuit on Merdeka Day, and it will take place just hours after the prestigious annual 12-Hour Malaysia Merdeka Endurance Race,” said JPM Motorsport Managing Director T.J. Chin. In conjunction with Summernats Malaysia, JPM Motorsport is also targeting to register two Malaysia Book of Records milestone for the Biggest Summernats Bike Gathering and the Biggest Summernats Car Gathering. JPM Motorsport is no stranger to record breaking attempts, having set a Malaysia Book of Records for the largest Supercar Gathering in 2012 with a total of 608 supercars of different models and marques gathered on the Sepang International Circuit. 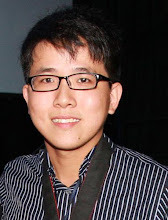 Last year, the company also successfully attracted a total of 2,202 motorcycles in a single convoy to the Malaysian round of the Super GT Series at Sepang International Circuit, an event in which it was also the organiser. Envisioned to become a regional attraction for the ASEAN automotive market, Summernats Malaysia will serve as a large commercial and marketing platform for car manufacturers, exhibitors of automotive products and accessories to display and promote their products to the general public. 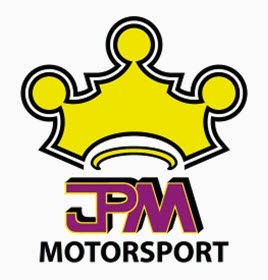 To register for the event, kindly log on to www.summernats.com.my or forward your enquiries to JPM Motorsport at 03-77128762. Participants can also get more information about the two events from http://www.summernats.com.my/sepang_11.08km_run.php#.U7ZOI5SSz9U and http://www.summernats.com.my/biggest_summernats_bicycle_gathering.php#.U7ZOR5SSz9U.